 VisAttain is committed to bringing large and small Health Systems visionary and innovative solutions that support operational efficiency. With a visionary approach, we are able to deliver results putting our clients on the Forefront of Healthcare. Always focusing on Patient Centric Care, we can align and empower entire Organizations and the key Leaders. We have access to a dynamic network of Healthcare Executives gaining us knowledge to the latest and most advanced approaches that improve operational performance. 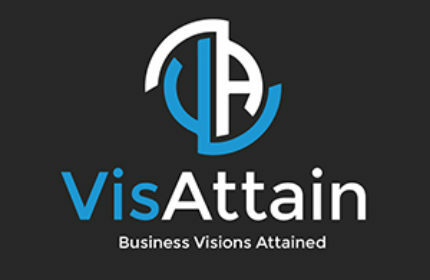 We offer simple solutions such as project management or long term solutions related to growth strategy. Please contact us with questions. If we don’t offer the services you need, we will utilize our professional network to find the right resources for you!